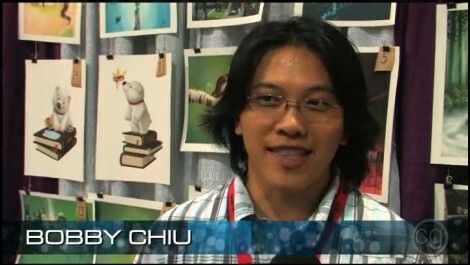 CG talk just released a short video interview with Bobby Chiu during ComicCon2009. Check it out. I must say that Bobby Chiu looks so much like Richie ;-) I think they even have the same shirt! !